Geoff and Fiona purchased Gordon Nicholls' share of Stean Nicholls in 2005 and have since that date worked towards creating a very special and successful staff who work together as a team. 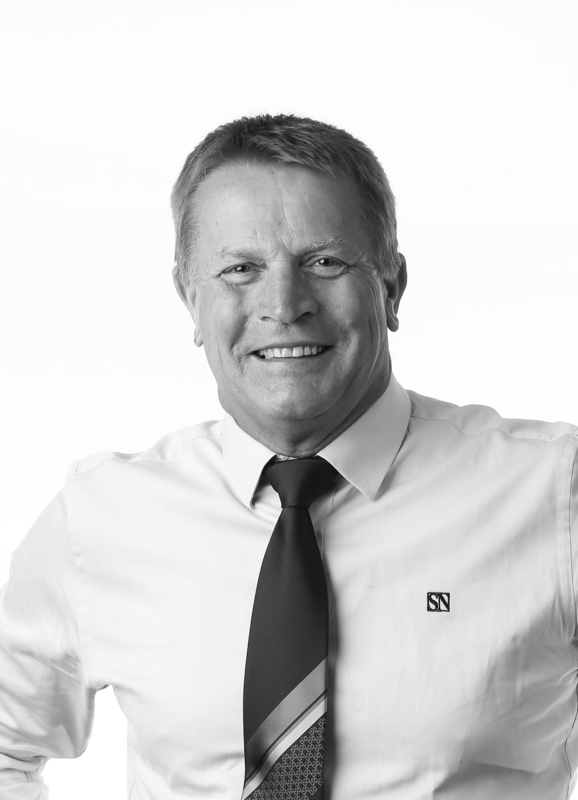 Geoff has worked in real estate since 1974 and prides himself in keeping up to date with the latest trends and working towards an environment with professional and ethical staff who care about their vendor's experiences. Geoff is a fully licensed agent with strong auction and negotiation skills combined with extensive knowledge of the area and the industry. You need go no further for your real estate requirements be it residential, commercial or investment.